Unlike most of my fellow Americans, I don’t equate the size of a vehicle with how safe or appealing it is. In fact, I much prefer driving a small and nimble sports car over driving a pickup truck large enough to have it’s own gravitational pull. As much as I enjoy the rush of acceleration, cars are just as much about balance to me; if it only goes fast in a straight line, chances are good it’s not going to hold my attention for long. That’s why I find cars like the Mini Cooper S, the Mazda MX-5 and the Fiat 500 appealing. They’re not about raw power, but they are about preserving momentum and making the most out of your car’s strengths. 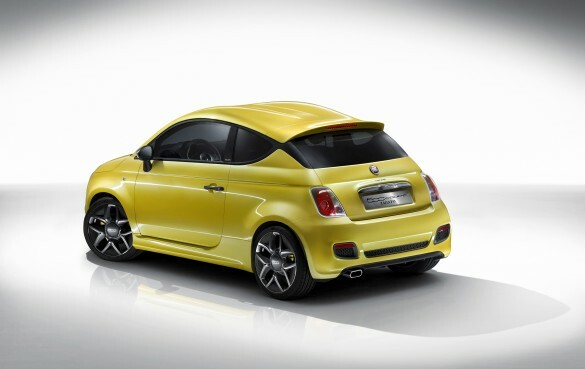 Take Fiat’s latest creation, the Zagato-bodied Fiat 500 Coupe shown at this week’s Geneva Auto Show. Instead of rocking some high output version of Fiat’s four cylinder turbo, the Fiat 500 Coupe Zagato gets by with a 105 horsepower, turbocharged twin. The engine still puts out 105 horsepower (or a very respectible 124 horsepower per liter), and only produces 95 g/km of CO2. Fiat doesn’t tell us what the projected fuel economy is, but I suspect the car will consume less than a vegetarian supermodel at an all-you-can-eat Brazilian steakhouse. 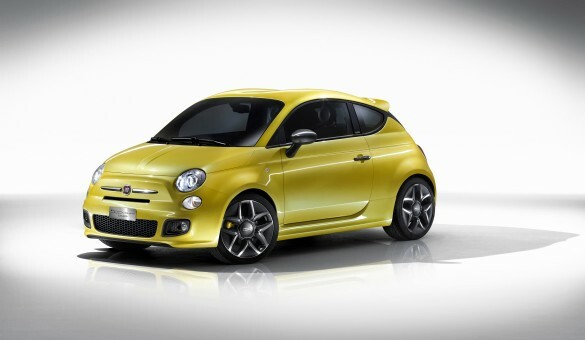 The Fiat 500 Coupe Zagato is meant to target the “young and dynamic male” and the female in “painstaking pursuit of stylistic solutions”. I’m not sure entirely what that means, but I assume they’re talking about young club-going urbanites who dress exclusively in black and own cats named Nietzsche. I don’t fit that demographic, but I get the appeal of a custom bodied Fiat 500, especially if it handles well and represents good value for the money. The Coupe Zagato is a concept for now, but if enough customers express interest in the project, my guess is that it could very well see production.